Wellness programs are useless if they are unsustainable. People are well-equipped to yo-yo diet without the help of their employer. Your best hope for success in creating effective programs is to plan with longevity and sustainability in mind. If the program you create is not sustainable on your end of the table, then it won’t be sustainable for the employees, either. The key to sustainability lies in developing systems. If you don’t establish an automated system with scheduling that makes sense, then you will not succeed in the long-term. After years of program creation, Summerfield has developed a series of elements that lead to a sustainable wellness program. You can choose to develop these internally, or bring in an expert to take it off your plate. Hosting a single campaign, as we have discussed before, is not going to provide the sustainability needed to see prolonged success. If you are initiating your first wellness challenge, hyper-focus on one element for the time being. A few weeks after you are off the ground, start talking about what will happen next so you have enough time to advertise for the next element. Eventually, you should look to develop an annual wellness calendar so you can automate this process. Set specific goals throughout the year, paying close attention to holidays that may be particularly problematic. If your wellness campaign is too complicated, no one will follow it. With people dropping out or not fulfilling their weekly commitments, you will be unable to track (or see) success. The fewer elements there are, the more likely you will address a broader set of needs. Identify one common need that will have the most impact for your group as a whole and help them make it a habit. Get employee buy in by having them track and report on how well they’re doing. You shouldn’t have to ‘bug’ them, as it’s their job to do more work on their wellness than the employer does on program oversight. You are asking your employees to work hard on a new journey. Help them by creating a work environment that supports healthy eating, physical activity, and stress reduction. Buying pizza and wings to celebrate a sales goal – or offering donuts and bagels for morning breaks – not only sends the wrong message but also can destroy the hard work they’ve put in thus far. Don’t make it hard on them; find rewards that work toward the goal. On an individual level, if we each eat broccoli on one day and then don’t eat another green vegetable for a month, it would be very unlikely any of us would get a step closer to our wellness goals. This would be the corporate equivalent of hosting one wellness program each year. Provide a healthy environment for your employees to thrive. Then strive to keep health as a cultural priority. 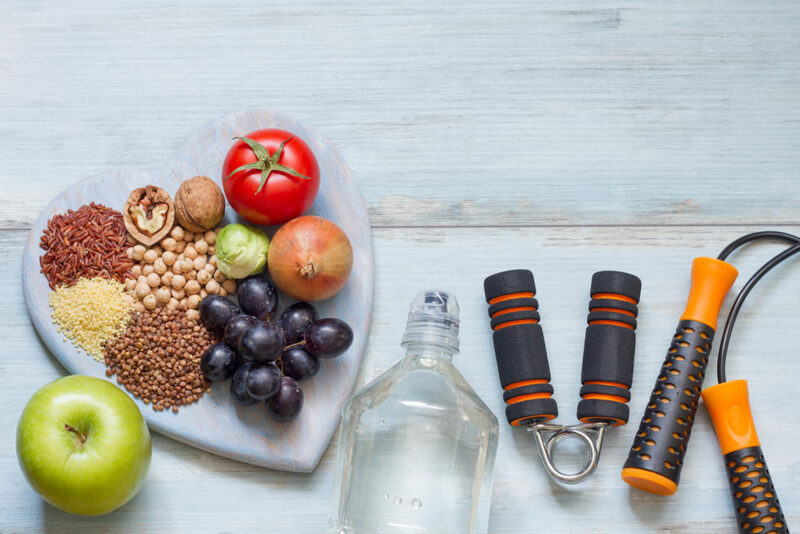 Work the above four elements into your plan to help employees find healthy “forever habits.” If you find this too difficult to manage, don’t forget that you can outsource this to experienced professionals whose sole responsibility is making sure your employees find a healthy lifestyle they can live sustainably.